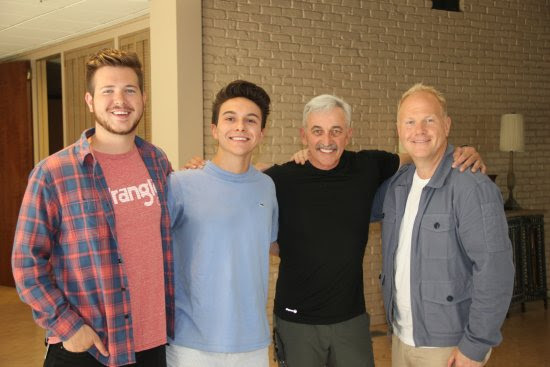 Thomas Tippin, the youngest son of country music entertainer Aaron Tippin, has signed with BMI (Broadcast Music, Inc.) for exclusive songwriting representation. The signing of Thomas marks the third Tippin to ink with BMI. His parents, Aaron and Thea, have been writers with the company since the 1980s.